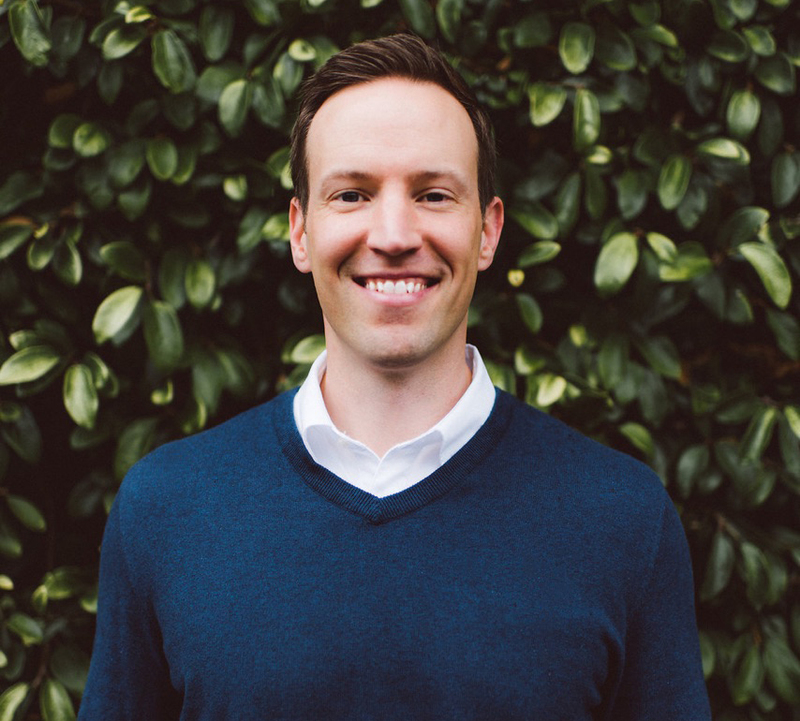 In conjunction with CrossFit Golden Gate, I’m bringing a joint by joint Prehab series designed to improve the overall mobility and stability of the human athlete. Each video contains recommended prescriptions for each drill. To watch the entire catalogue in one place, I recommend the YouTube playlist. To kick off the series, we are starting from the bottom up with the ankle. Each part will include a mobility, stability, and/or a strength acessory drill. 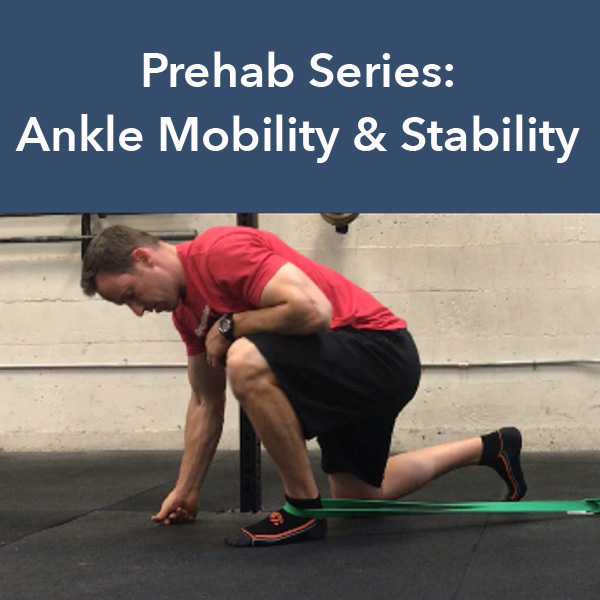 Before you can begin, you will need to test or assess your current ankle mobility. In the video, you can learn how to find your mark by using a quick and simple measure of dorsiflexion. Stability: Controlled Articular Rotations (CARs). Test / Retest: Bottom of the Squat Hold. That’s it for the Ankle! Follow the guidelines in each video and you will definitely see improvement in this joint as well as the quality of your movement up the entire kinetic chain. Don’t miss deals, videos, and posts right in your inbox! Become a Subscriber and snag my complete Video Rehab Program The Full Body Fix and take $10 off with a subscriber only coupon and grab my Free Warm Up Manual while you’re at it!